This beautiful house Situated within prestigious Rancho Ranch 24-hour guard-gated community. This luxury home is in a quiet cul-de-sac with open floor plan features 5 bedrooms and 4.5 bathrooms. 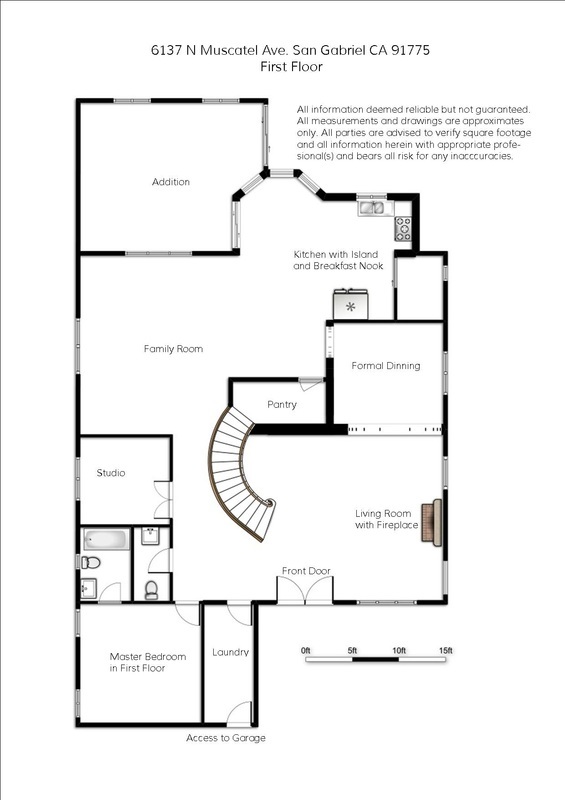 one bedroom with attached full bathroom downstairs. Wonderful Open kitchen with granite countertops, Viking stove top and stainless steel Appliances opening to a large family room with built-in entertainment console and the house is fully equipped with surround system. 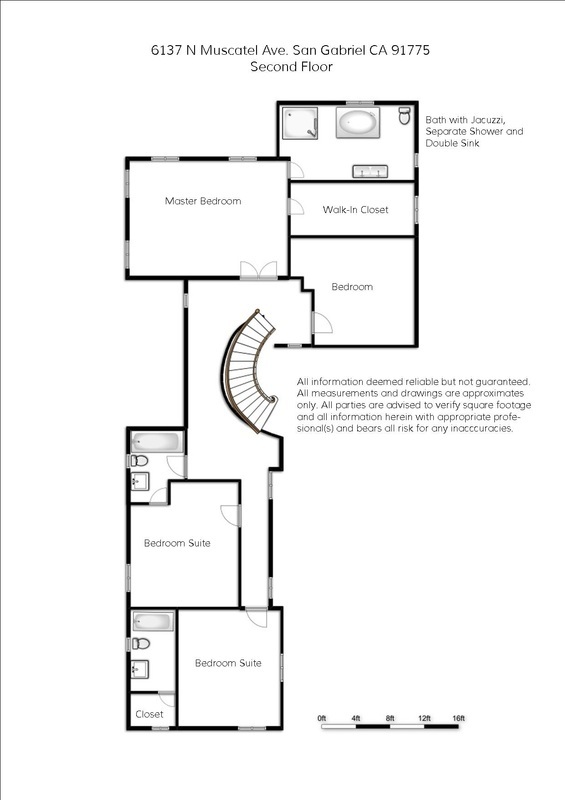 Master bedroom upstairs features custom walk-in closet with organizers. Easy access to major freeways (60, 57,210, 10 & 71). Must see to appreciate!